Get the premium plugins of Tyche Softwares at a hugely discounted price with this Premium WooCommerce Plugins Bundle. In this bundle you will find the premium plugins that are built by the core development team. For just $349 you receive $747 worth of premium addons. The purchase of this bundle gives a license for unlimited sites for every plugin in the bundle, which means the true value of this bundle is more than $700, but you pay just $349! So you are saving $400. Anyone! 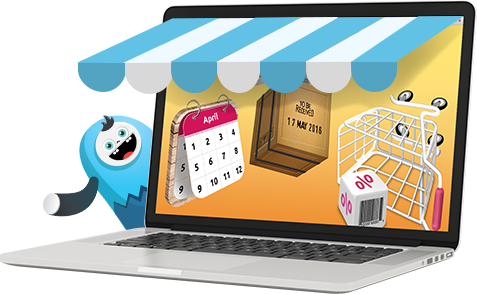 The users that will find this bundle the most beneficial are agencies and freelance developers building WooCommerce websites for clients – it could be regular ecommerce websites as well as booking & appointment websites. Since each plugin license is for unlimited sites, you are more than welcome to install the included plugins on as many client sites as you wish, making this $349 bundle extremely affordable. This bundle doesn’t include the addons for the Booking & Appointment plugin.